Major bird migration routes are usually known. However, the impact but new, planned major projects on birds in a specific location, is often unclear. Modern radar technology can help in the planning phase of projects to assess impacts on birds sound. 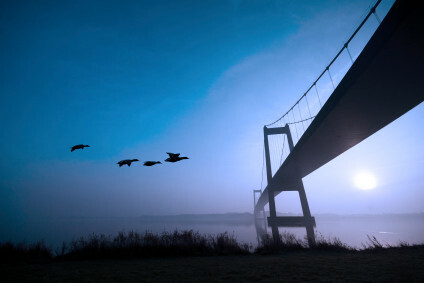 New bridges divide the landscape and can for birds during the migration periods are a death trap. 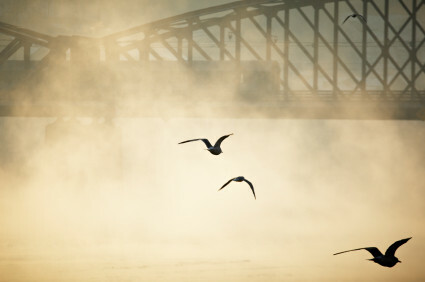 When visibility is poor birds fly low and obstacles can only perceive bad or just too late. 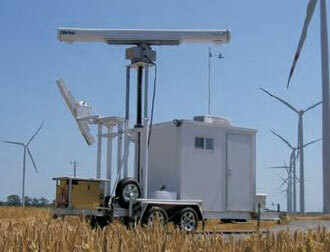 With radar, all bird movements are recorded and analyzed. Thus important lessons can be learned, such as buildings need to be planned. The radar system is set up so that it covers the planned area well. All movements are recorded and may be analyzed. For sufficient data are at least 6 (rather 12) months required. Most accidents occur at night or early morning during times of poor visibility. When visibility is poor or during strong headwinds birds fly mostly lower and closer to shores. 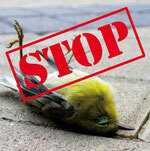 Existing flood lamps contribute to the high numbers of dead birds. Flood lights should be turned off in bad weather. 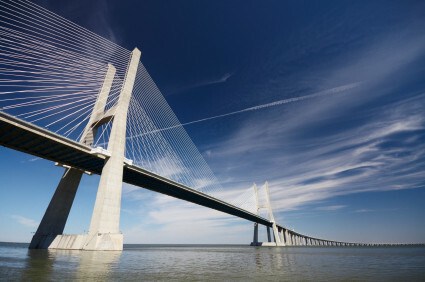 The bridge should not be painted in bright white color. Jumper cables should be equipped with faint light sources with low wavelengths (better than red / yellow lights). When visibility is poor, it is recommended to turn off these lights. Floodlights should be turned downwards if possible. For better marking, to mark flashing lights should be used. Only site-specific research project may give detailed instructions for each specific building project.